Qualifications for an @Home system start with a free 30-minute consultation. We will review your needs and our requirements. Upon approval, due to demand we have a current wait list that you will be placed on. Once you are next on the list to receive the system arrival time is approximately 3-4 weeks. Click here to view our @Home FAQ’s. SYMMETRY @Home Training is a more cost effective and convenient way to train your brain with a user friendly and easy to use at home system. 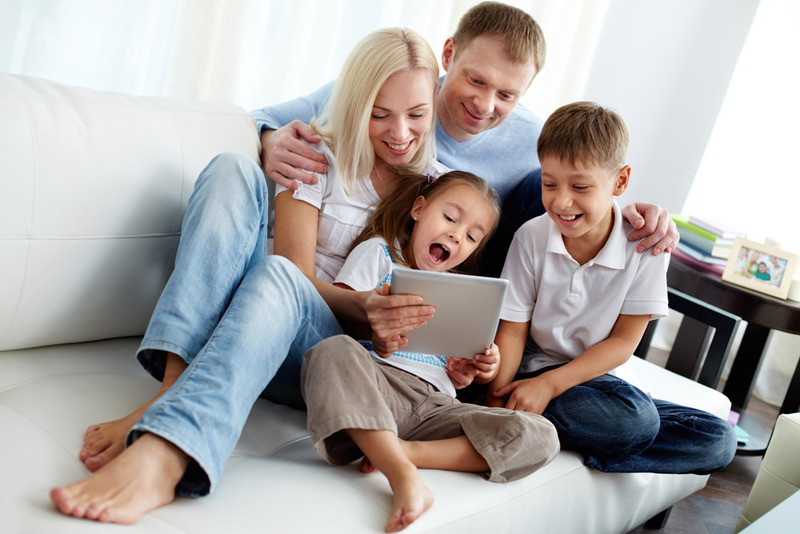 As an individual, family or professional who needs a flexible schedule, our @Home system could be the solution for you. After completing a brain map within one of our SYMMETRY Centers locations, we will send you home with an @Home system that connects to your computer, in your own space. Clients can have unlimited access to the system to receive the maximum benefits that neurofeedback can provide. The advantages of training online enables you to connect to the program in your own space, creating a more relaxed environment for you to optimize your brain. See if you or your family qualifies for an @Home System.